It’s time for our second annual Lionel’s Legacy photo shoot get-together! We had 22 foster dogs come to get their photos taken in about two-and-a-half hours so Greg and I were going non-stop. 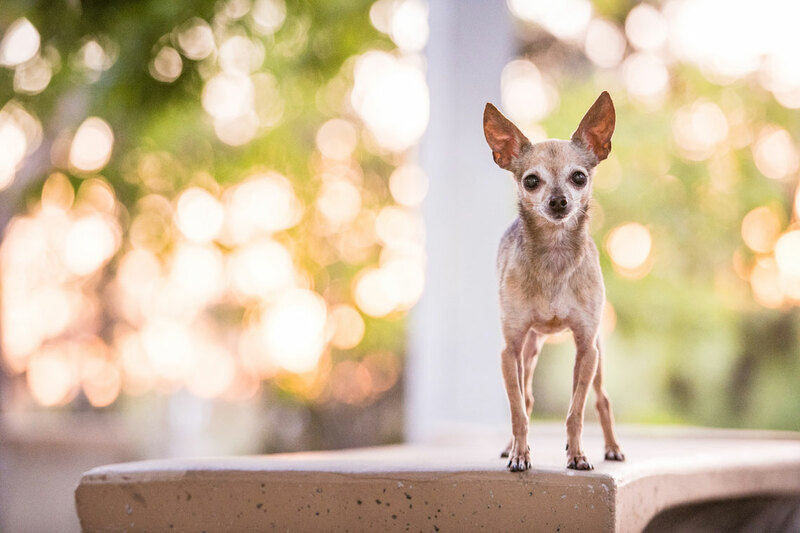 I want to give a special shout-out to 16-year-old Lionel’s Legacy superstar, Reina, who is not only a budding photographer but an absolutely fantastic doggie wrangler and really, really awesome young woman (and if you know me, you know I don’t say that about just anyone)! I want to start with an updated photo of the dog who concluded our first Lionel’s Legacy 2018 post. Oz had only been with Lionel’s for a few days before his first photo was taken. He was sad, malnourished, and I wasn’t sure how he was still standing. When we were all still gathering before photos this time, Laura, the founder of Lionel’s Legacy, pointed to him and asked, “do you know who that is?” I had to do a double take! It was Oz! This time, sadness had been replaced with joy (hence his photo below), pink skin replaced with soft fluff, and a timid nature replaced with confidence. If you can believe it, the Mighty and Powerful Oz from County of San Diego Department of Animal Services has magically transformed from a frail, near-lifeless 5-year-old white poodle mix (bottom left “before” photo) to a vivacious and spirited tan terrier mix (bottom right “after” photo and top photo rolling in the grass). 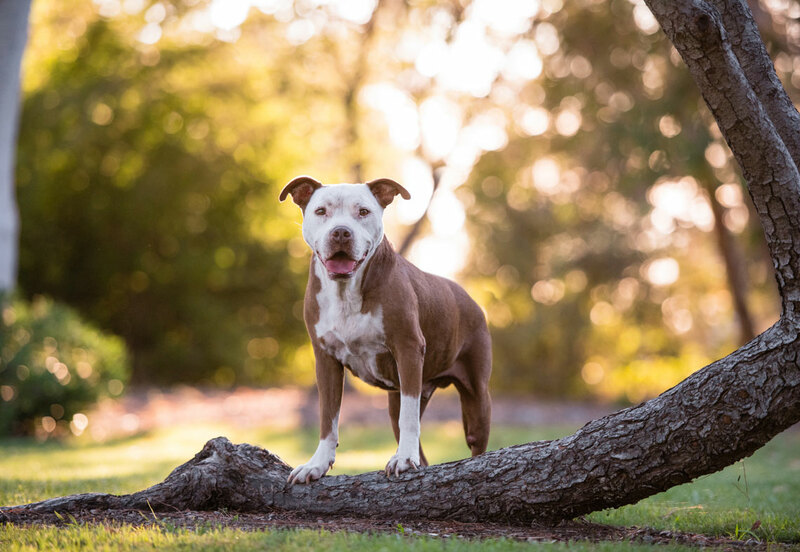 Oz’s pictures are a testament to the possibilities for companion animals in our communities. Although he endured so much neglect at the hand of humans he still has an open and forgiving heart. He is safe, he is loved, and he is ready to join a home so he can share with you what we as a community of animal lovers have given to him. 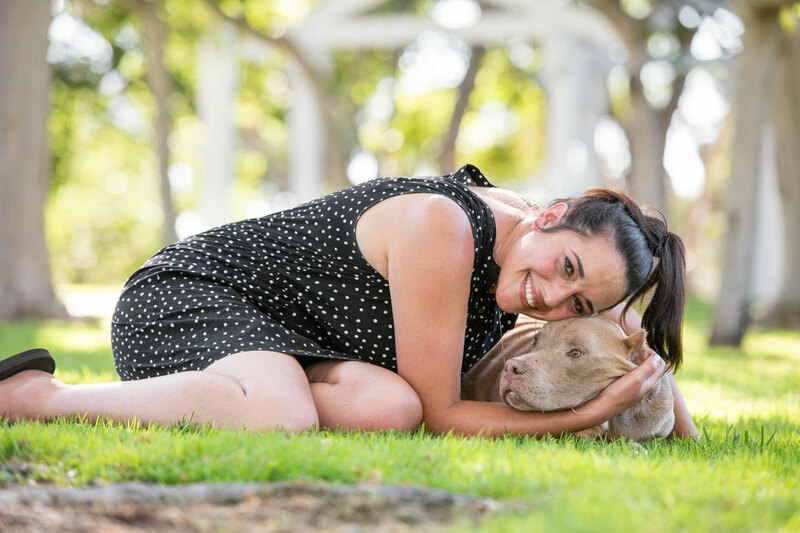 A tremendous thank you to his remarkable foster mom Sandy Yantos and our wonderful vets at El Cajon Valley Veterinary Hospital. Please share the Mighty and powerful Oz for a new home and consider donating towards his care. Oz is currently on 2 units of Novolin N which can be purchased at Walmart. There are two choices in life: you can take the path that is forged and clear or you can create your own trail. Herschel’s path was clear. He came to us with aggressive cancer that had metastasized to his lungs. We knew where his path would lead but he created his own trail — a trail that changed minds along the way and made skeptics out of all of us with his unwavering stoicism. Herschel lived in each moment, was not concerned with his diagnosis, and lived fully with every new friend and environment he interacted with. 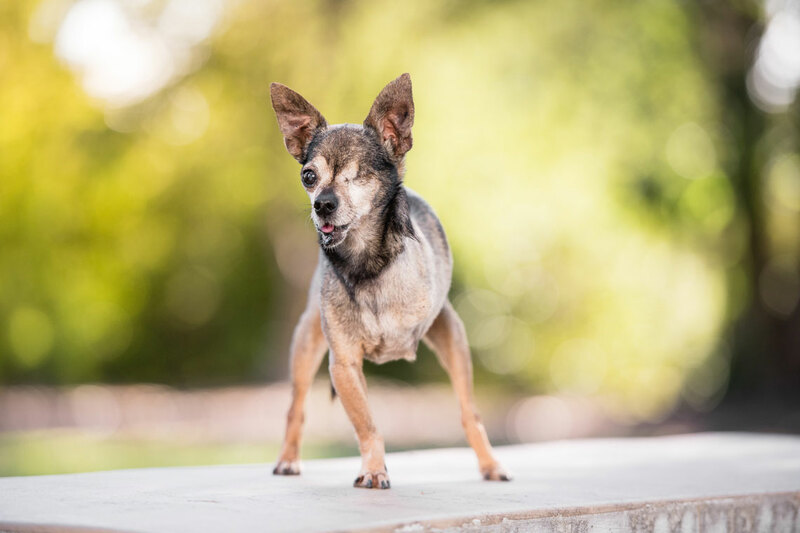 Herschel left us sooner than we all wanted him to but his incredible foster mom filled each day with love, joy, and adventure. Herschel gained his wings the day after this portrait was taken. 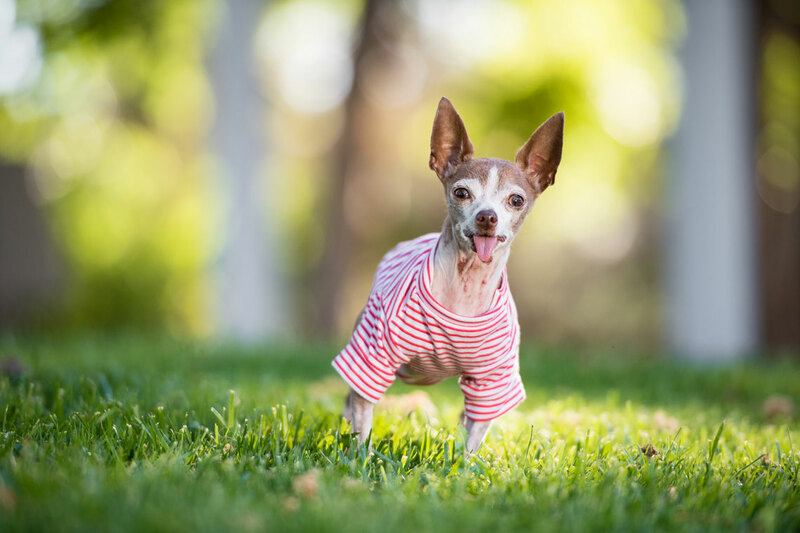 Pancho came to Lionel’s Legacy all the way from Louisiana after his human mommy passed away. 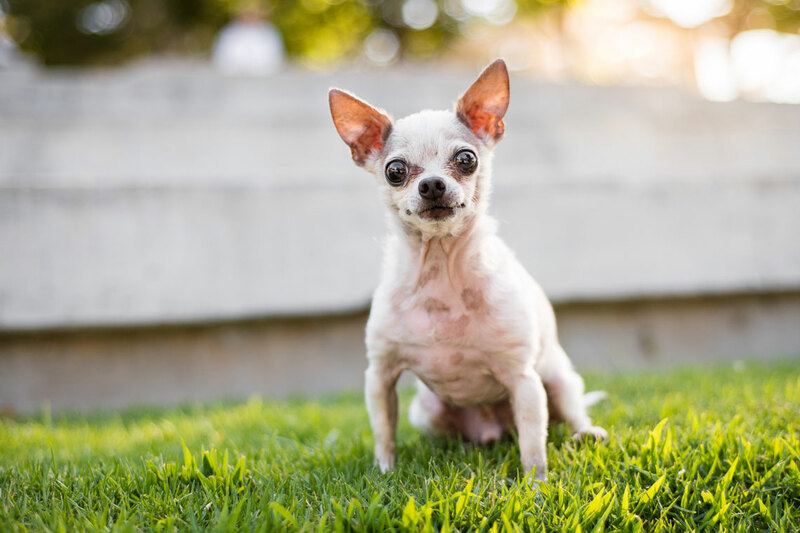 Pancho isn’t your ordinary little Chihuahua! He may be brown, small, and look like a Chihuahua but he is actually the nicest little guy in town. He even smiles! 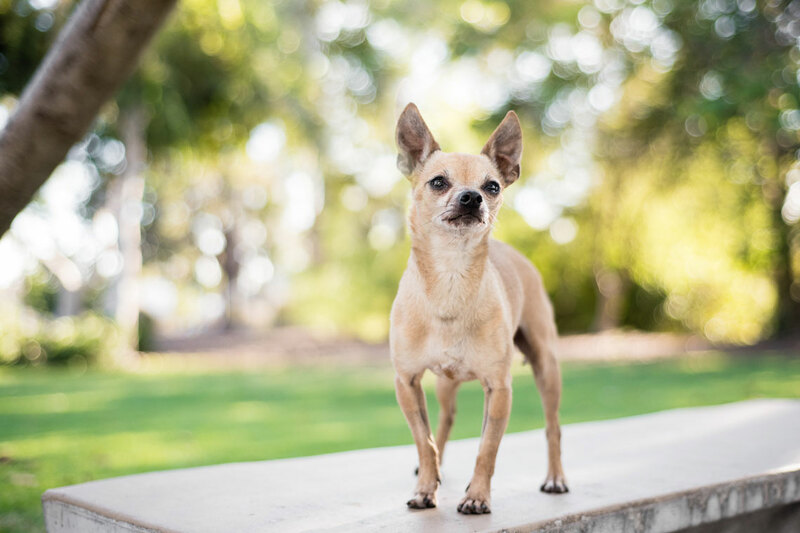 Pancho is looking for a family to call his own, he loves sunny San Diego, and he would like to experience all it has to offer before he gets too old (he’s only 8 so you have lots of time). Cassie came from a hoarding case. She’s so sweet and loving but initially timid and shy but she’s looking for a forever family to help her get over that. Food and chin scratches are the secret to gaining Cassie’s heart! She is currently being treated for a seizure and thyroid condition but is doing great! Once Cassie is feeling better her medications will be re-evaluated. Cassie is one very special little pup! 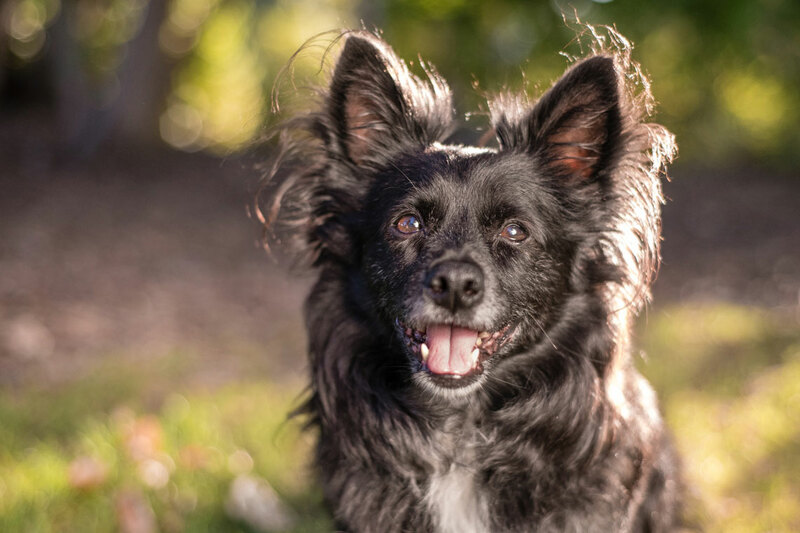 Papi the Papillon mix is like a miniature black stallion the way he prances around and his soft fur blows in the wind! He may be about 8-10 years young but he acts like he’s ready to take on the world! Papi has had a dental and loves to go for walks. He is smart, potty trained, and quiet at home! Papi already knows how to sit and wait. He loves people and he’s not particular about what size or shape you come in. Papi does have a bit of a Napoleon complex around other dogs but what smart little dogs don’t? Papi would be perfectly content being the only dog and if you are a one dog kind of family then this dog is fantastic! 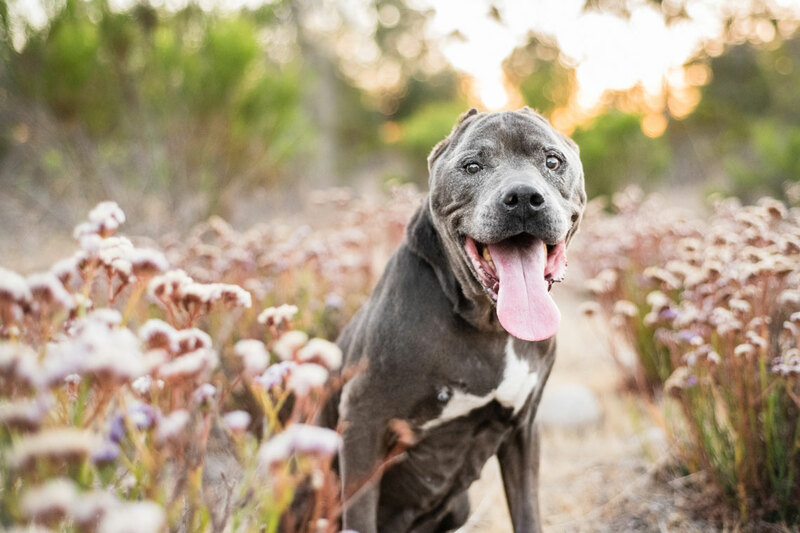 Cassidy is a handsome pittie gentleman who joined Lionel’s Legacy in April after his family surrendered him to the shelter as they were unable to afford his medical treatment. 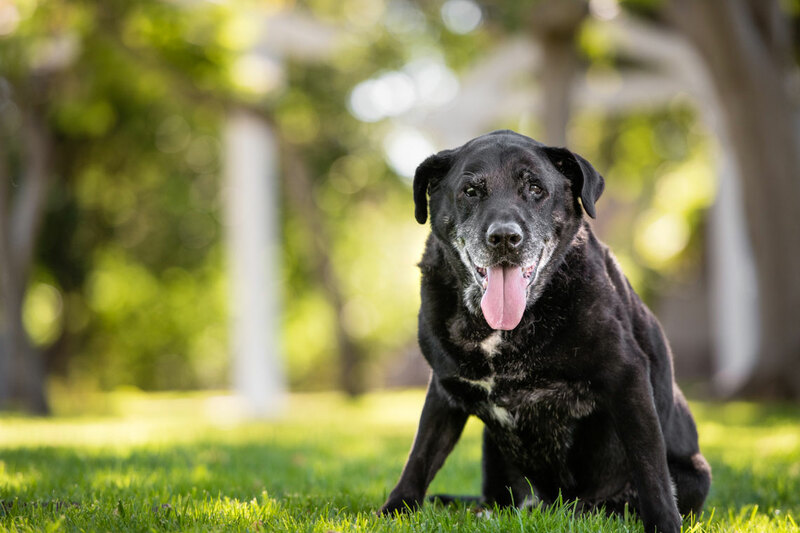 Cassidy has multiple cancerous tumors, so his long-term prognosis is not good. For now, he is enjoying each day in the companionship of his foster family, both human and canine. 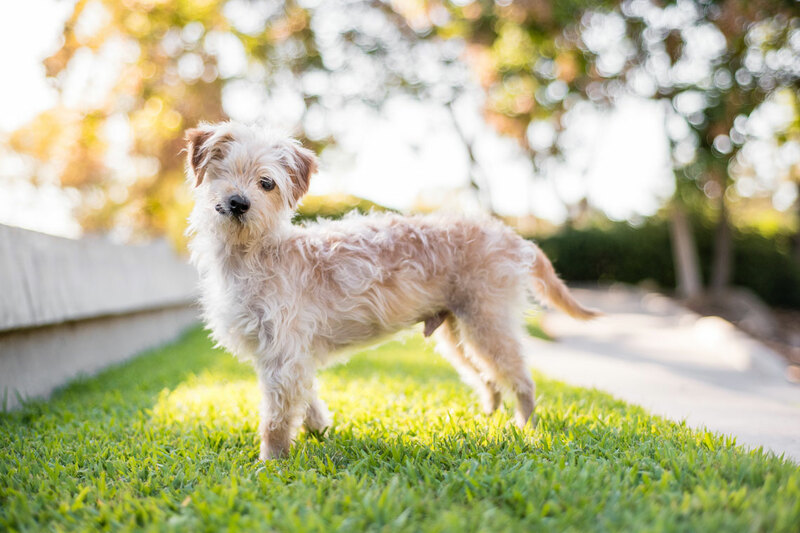 Cassidy’s foster mom reports that he is a little socially awkward with other dogs, but definitely not with humans — he loves everyone! She says, “Cassidy is super people-friendly and mellow. 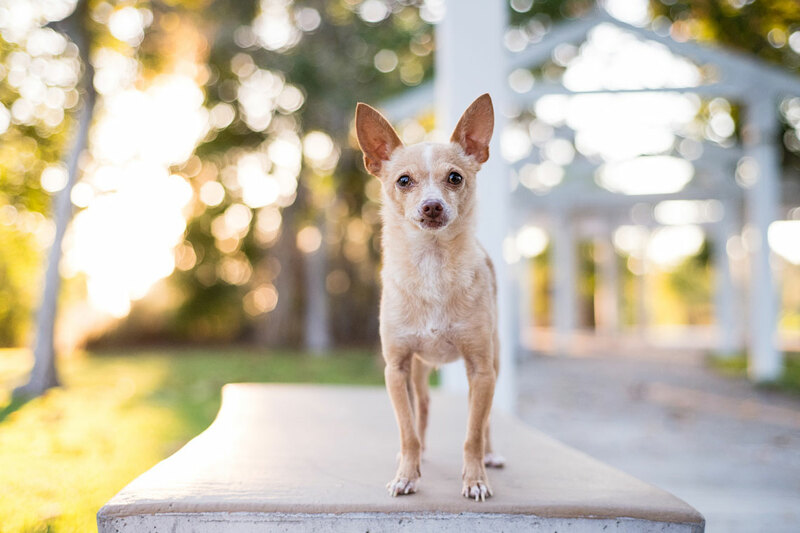 Mainly, he loves to sunbathe and be loved on.” Thanks to his wonderful foster mom volunteering to be his forever foster, he will be able to enjoy sunshine and love for however many weeks/months/years remain for him. 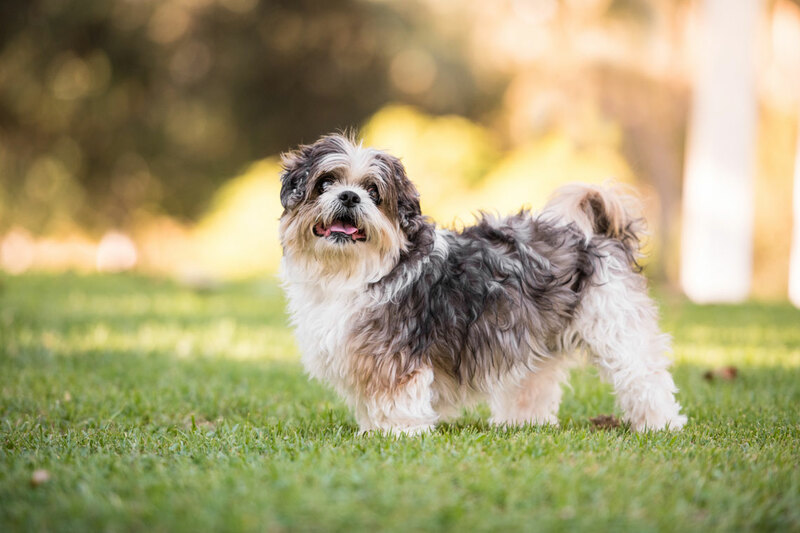 When Wally came to Lionel’s Legacy, he was diagnosed with DCM (Dilated Cardiomyopathy) of the heart which results in weakened ability to pump blood. 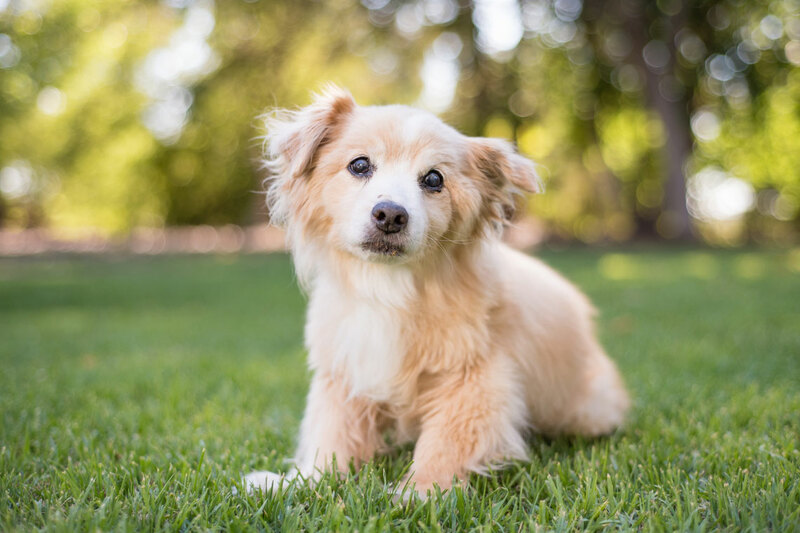 Unfortunately, poor Wally has had many medical ups and downs and, of course, his breed comes with lots of complications as they age. Wally’s heart is always working in overdrive to keep up with his breathing. He’s currently on Lasix, Enalapril and a broad spectrum antibiotic to make sure he doesn’t have a respiratory infection as well. Foster mom Karen is keeping close watch and if we have to we will also add Pimobendan. Please keep sweet Wally in your thoughts, he is quite possibly one of the sweetest natured dogs ever and we want him to live a comfortable life! 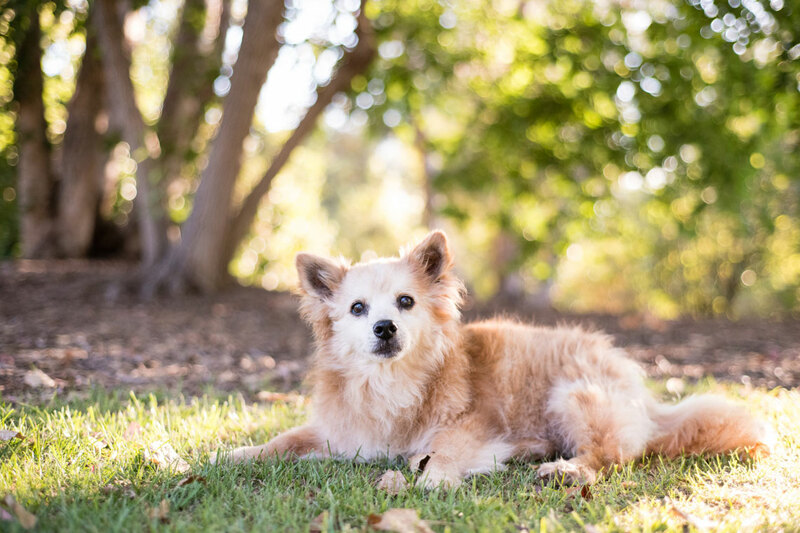 We recently worked with San Diego Humane Society to transfer Bob and Bella to Lionel’s Legacy after their owner passed away suddenly. We were fortunate to connect with family friends and learned so much about B&B’s life before joining us. Bob and Bella’s mom, Carol, lived a life of service raising guide dogs for the blind. 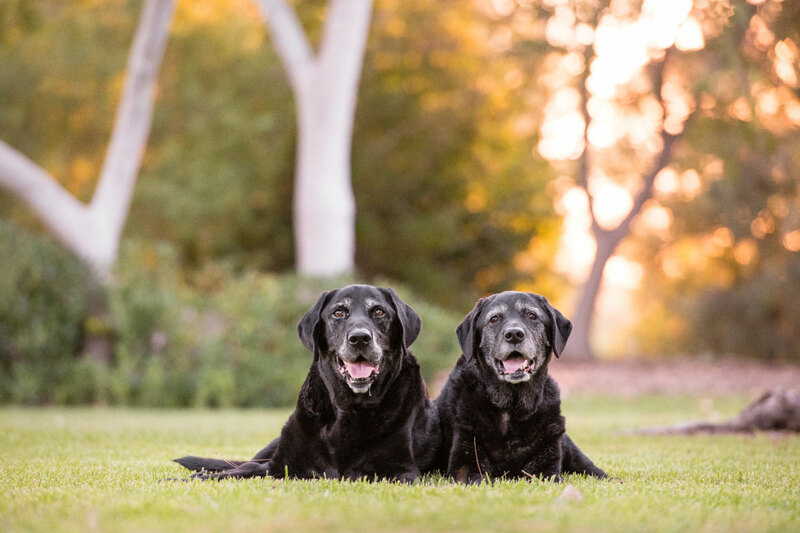 Once retired, Carol decided it was time to start her own family and one-at-a-time, Bob and Bella joined her. They were her children, she adored them, and provided them with everything they needed. Both had various surgeries over the years, acupuncture, and even therapy for age-related changes. 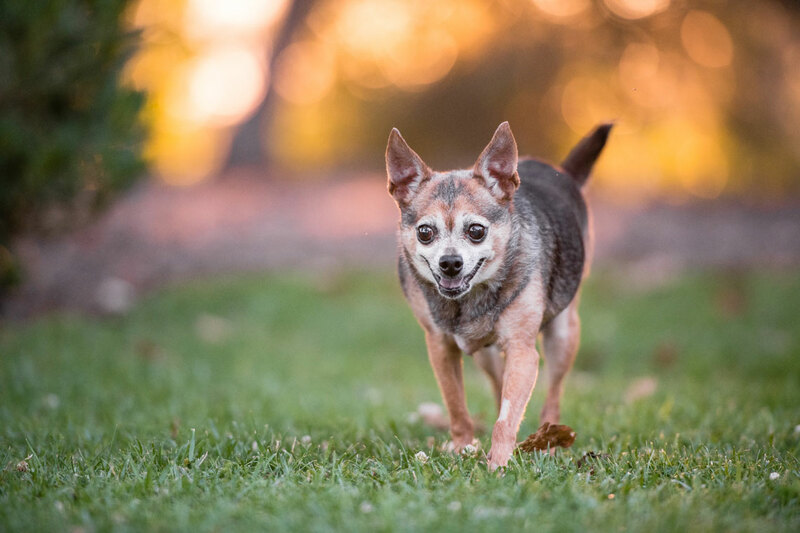 Bob and Bella are two wonderful senior dogs who, like many, were impacted by unfortunate family changes. Bruce is looking for a foster or adopter! Bruce joined Lionel’s Legacy after being rescued by Hope For Paws. He was incredibly sick and they nursed him back to health. Bruce has lots of little things going on due to a compromised immune system but he is getting stronger and healthier each and every day. Bruce is great with other dogs, he’s smart and loves to go for walks. 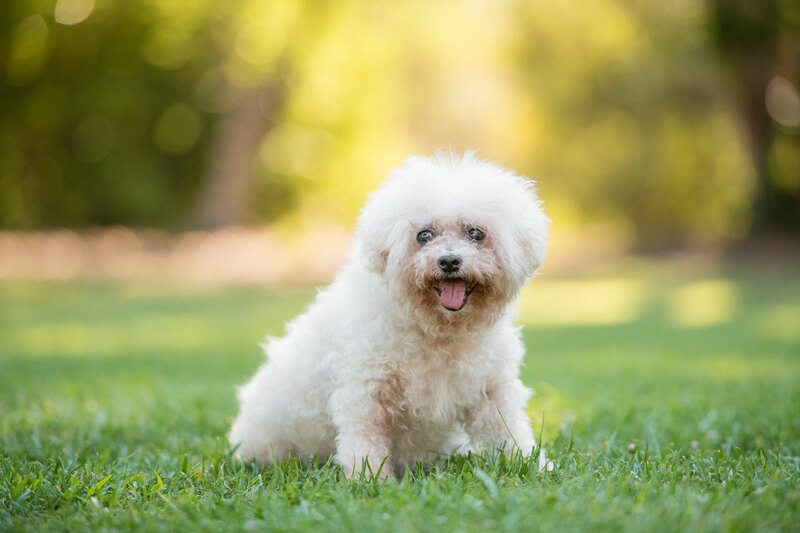 He is a goofball, will make you laugh, and loves to play “hide and seek.” He is about 10 years old and ready to start the rest of his life! Voodoo joined us all the way from Louisiana after her owner passed away. It was a long trip but she’s happy to be living the So Cal life and is ready to find a home where she will have lots of friends to play with and lots of walks. Voodoo may be 11 but she has spirit and gumption, likely from her Louisiana roots. She is a foodie, she loves to perch to be up high, and she loves to affectionately play with you. 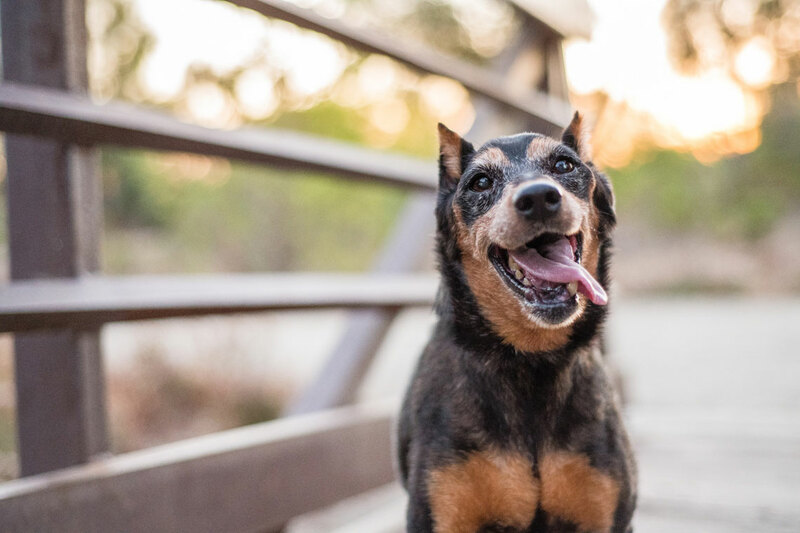 This gal was definitely loved and now she’s ready to share all she has with YOU! Things go so quickly during our shoots and even though I have a list of names, I don’t always know which name goes with which pup. I do my best to cross-reference the LL website and Facebook but sometimes they’re not up there before I post my blog. So, here are some adorable pups who are looking for homes. If you’re interested, contact Lionel’s Legacy! 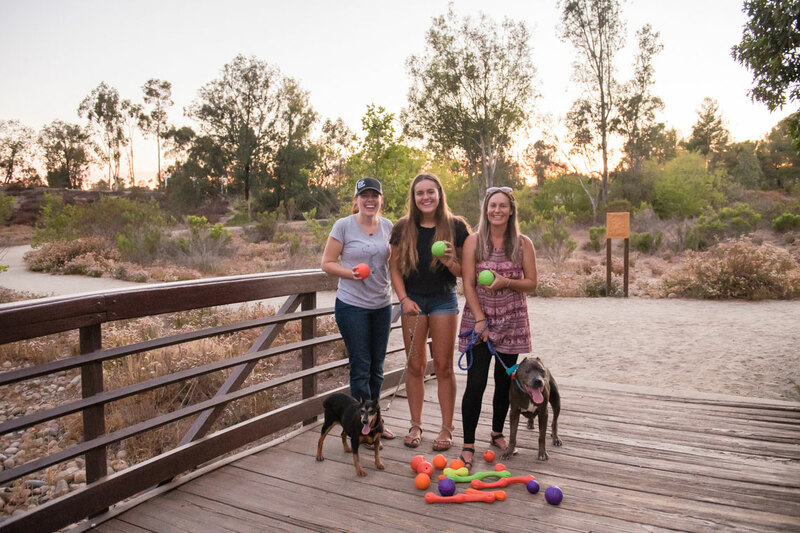 A great big “thank you” to West Paw for donating a whole bunch of Zwig, Rando, and a few other goodies from our recent photo shoot to Lionel’s Legacy! 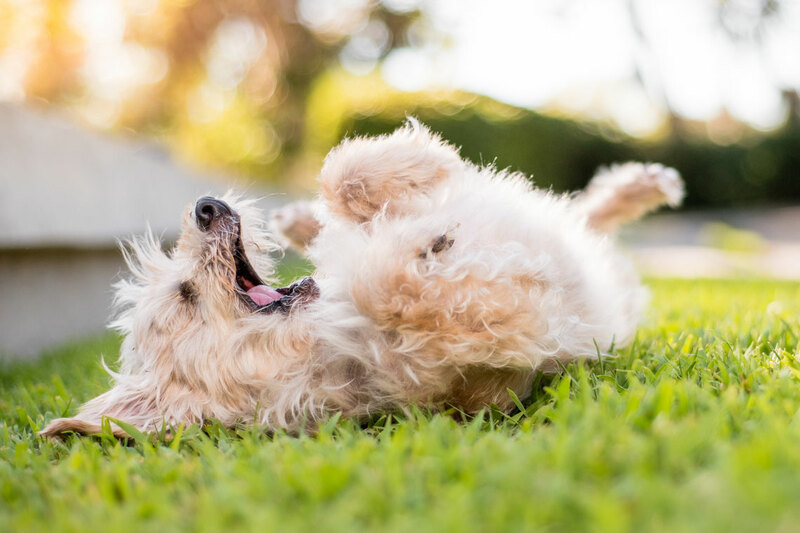 The pups may be seniors but that doesn’t mean they don’t still like to play! 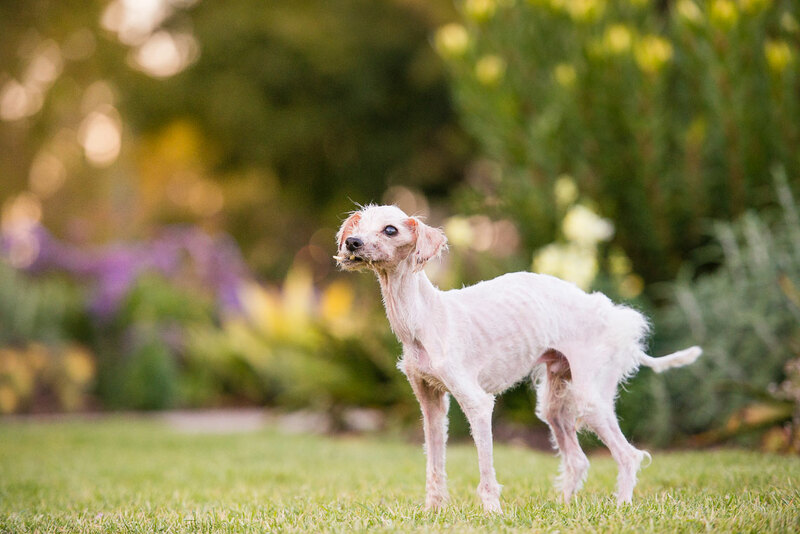 Check out Lionel’s Legacy and the work they are doing for dogs like the ones above. 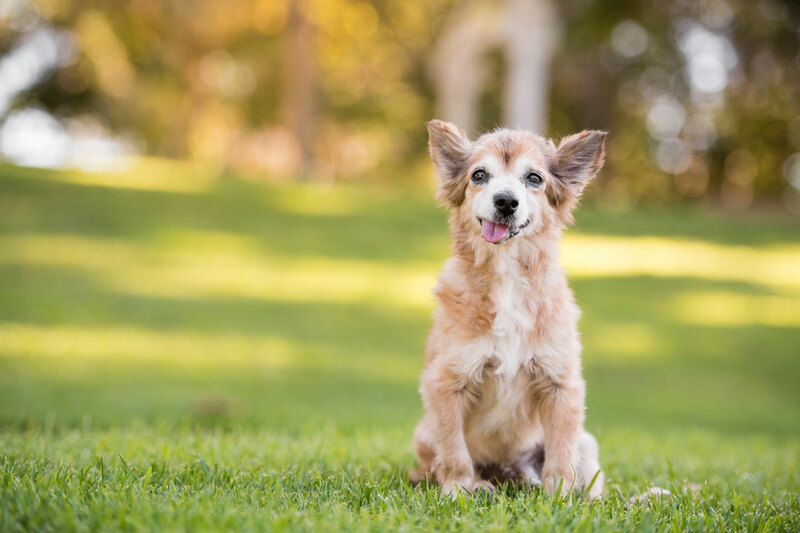 Lionel’s gives senior dogs a second chance at a life filled with love and joy. They can always use donations and new foster families. You can make a difference! 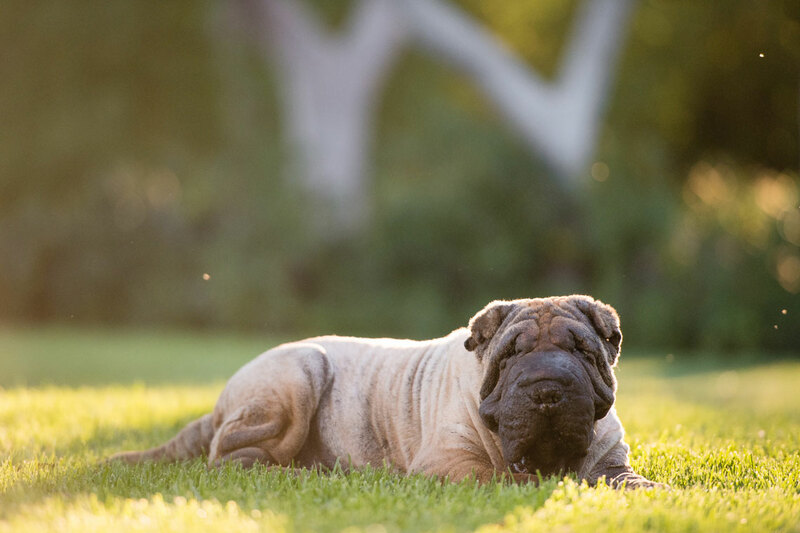 Oh my goodness, what an amazing thing you do photographing these pups! You did an awesome job capturing each one’s personality. :) I sure hope they all find owners. These are all so beautiful. What a wonderful, hope inspiring reason to capture these images. Beautiful photos and both sad and heartwarming stories! Thank you for sharing all of it. Just want to hug and kiss all of those sweet faces.